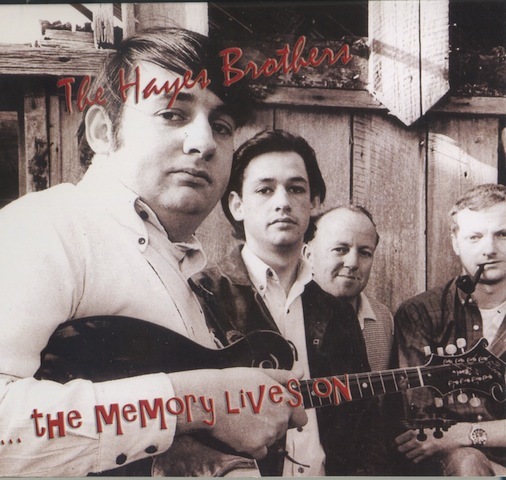 The Hayes Brothers were one of Australia’s first Bluegrass Bands, arguably the very first. This double CD was released early this year lives and musical times of Pete and Mike Hayes. Pete and Mike Hayes were born in the UK and travelled to Australia with their parents in 1949. Pete Hayes was 3 years old and his brother Mike was 5. Their early musical influences were artists such as Tex Morton and Smokey Dawson along with several American bands including the Weavers. 2 – Have You Lost All The Love YOu Had For Me? The CD is now available from our Online Store AustralianBluegrass.com/shop.